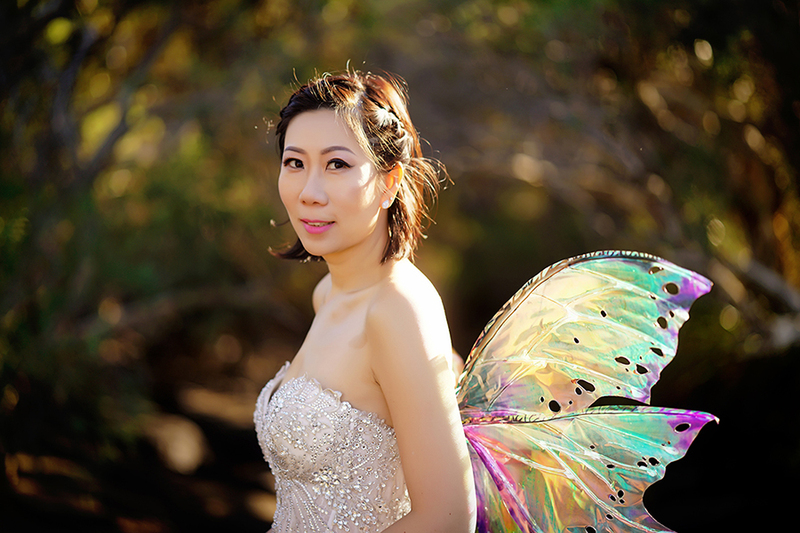 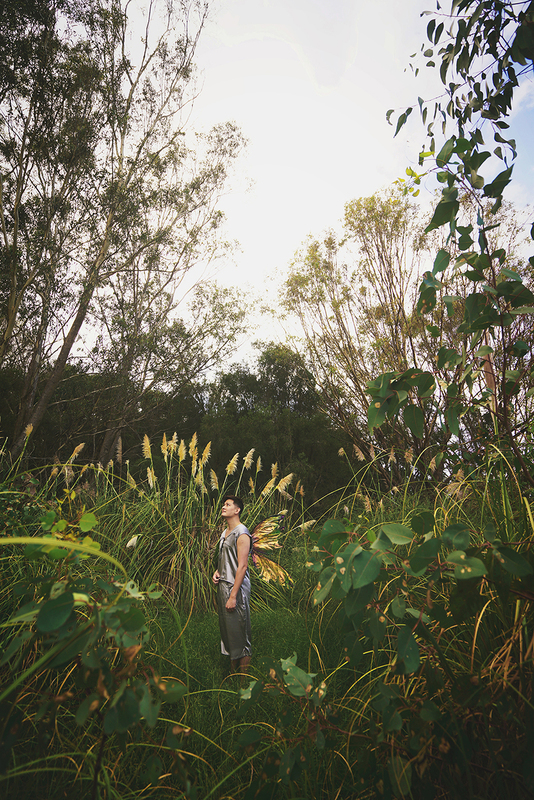 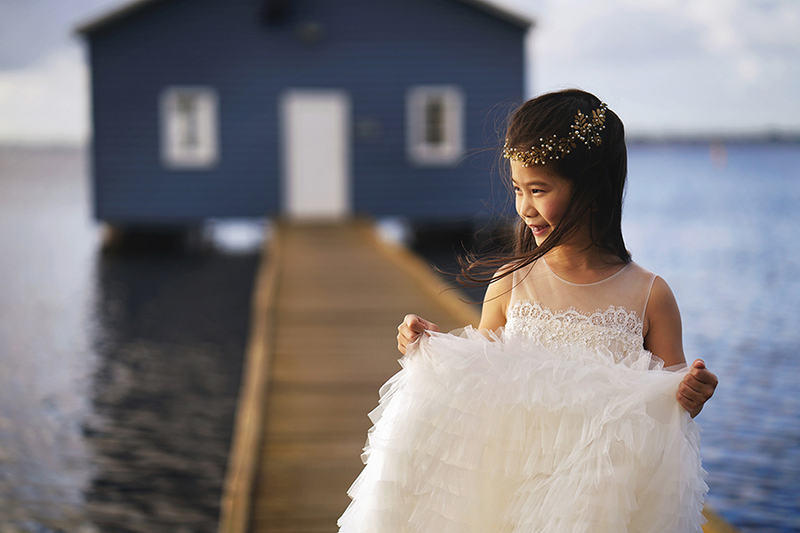 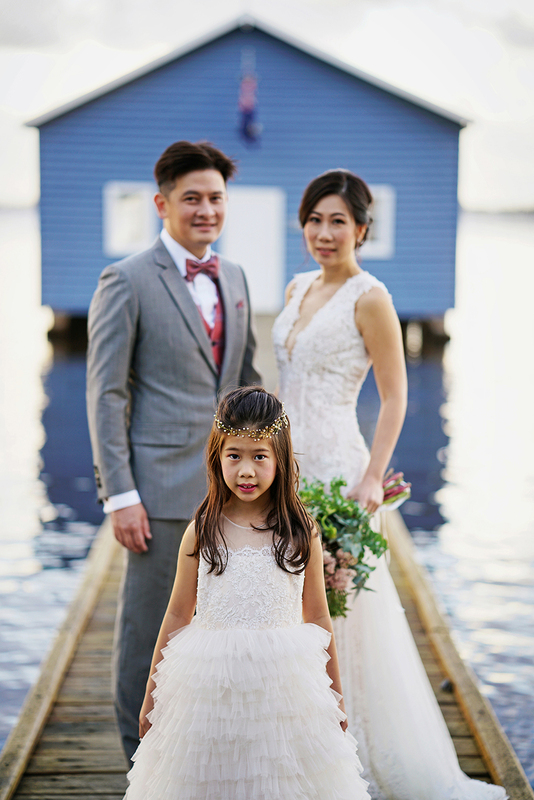 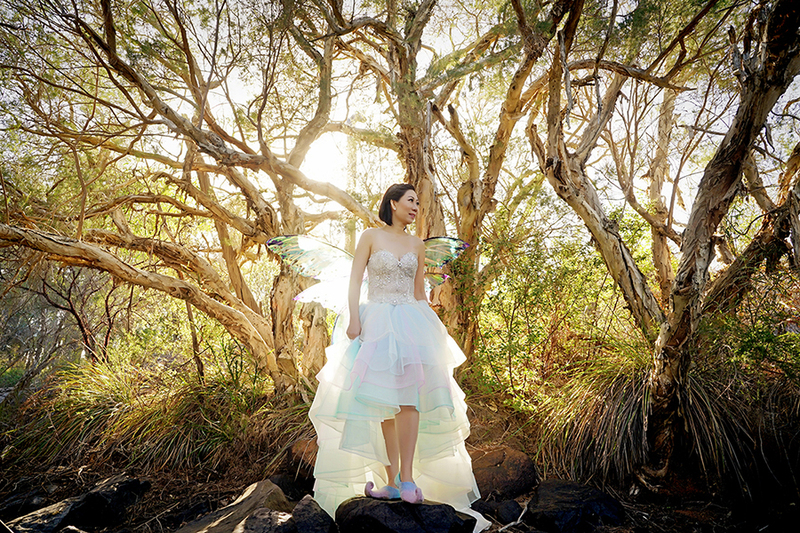 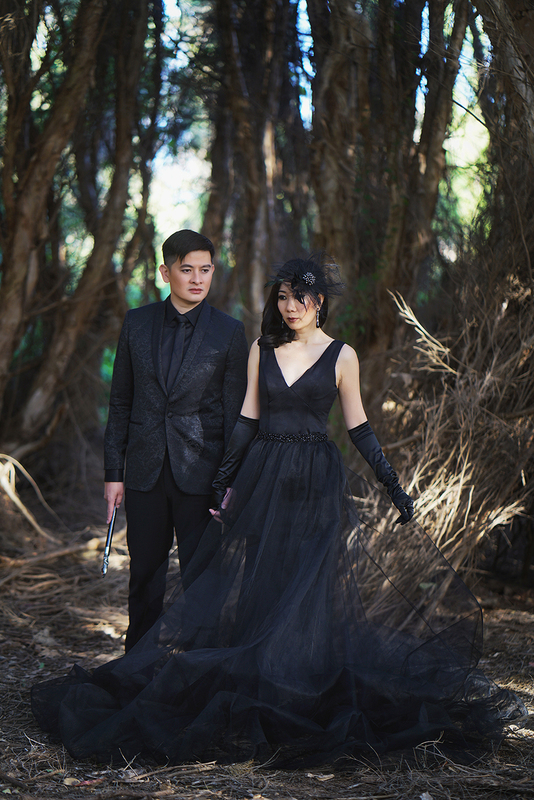 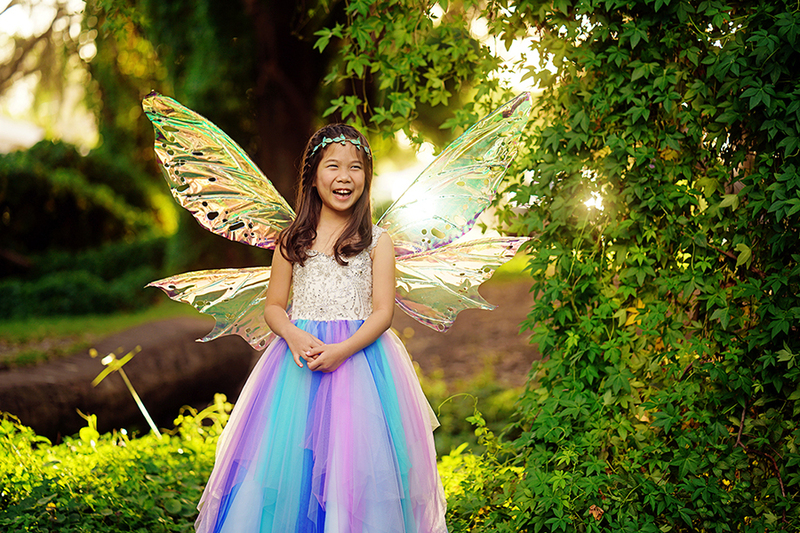 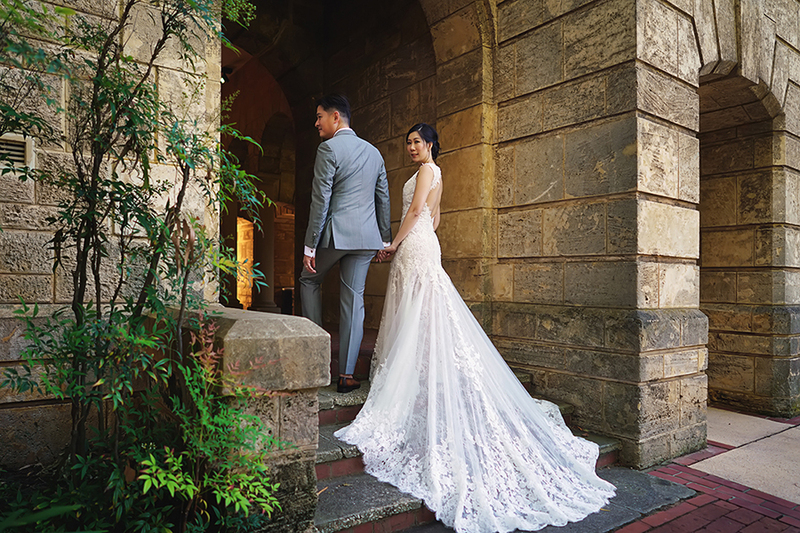 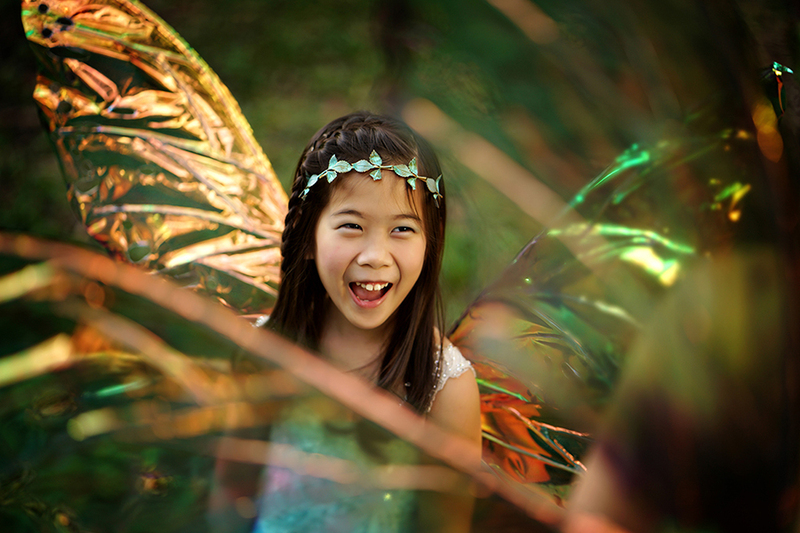 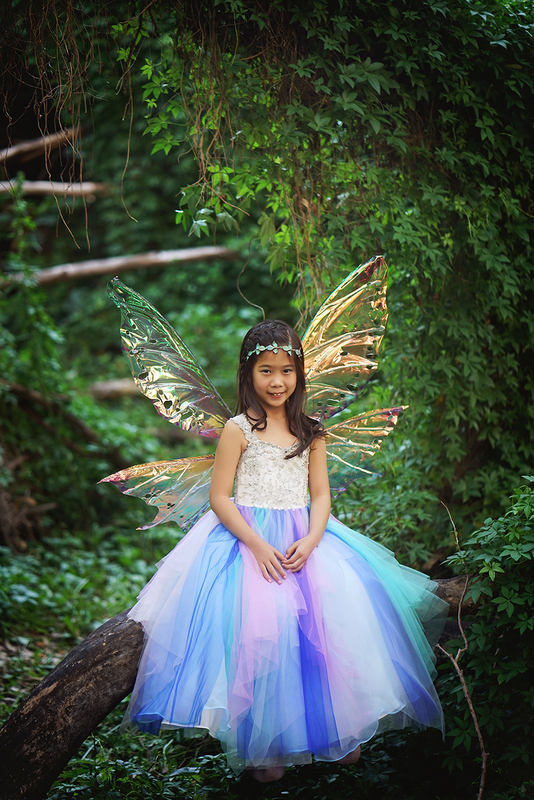 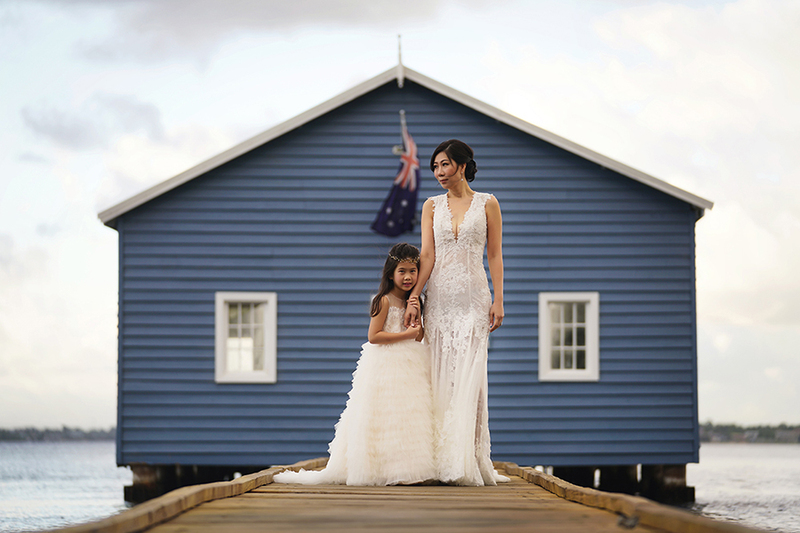 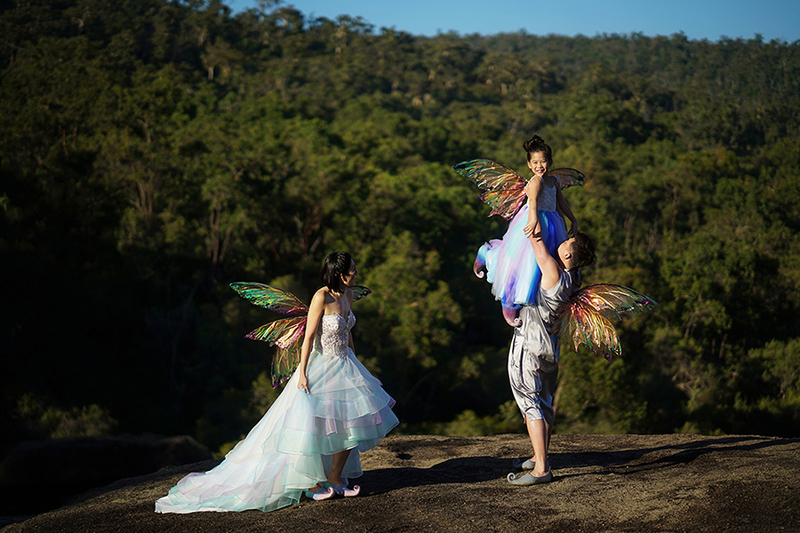 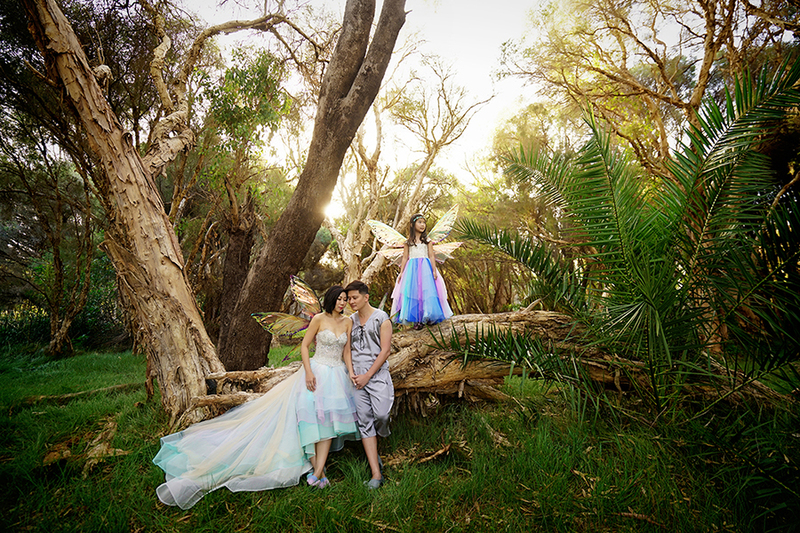 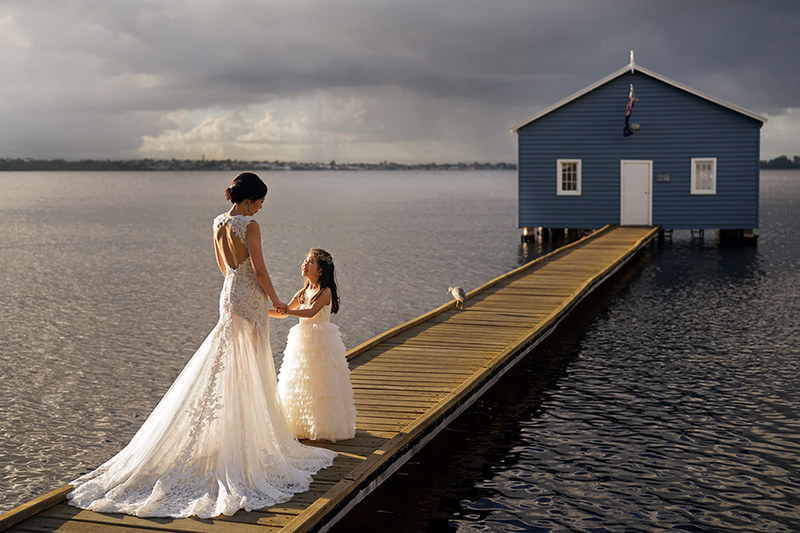 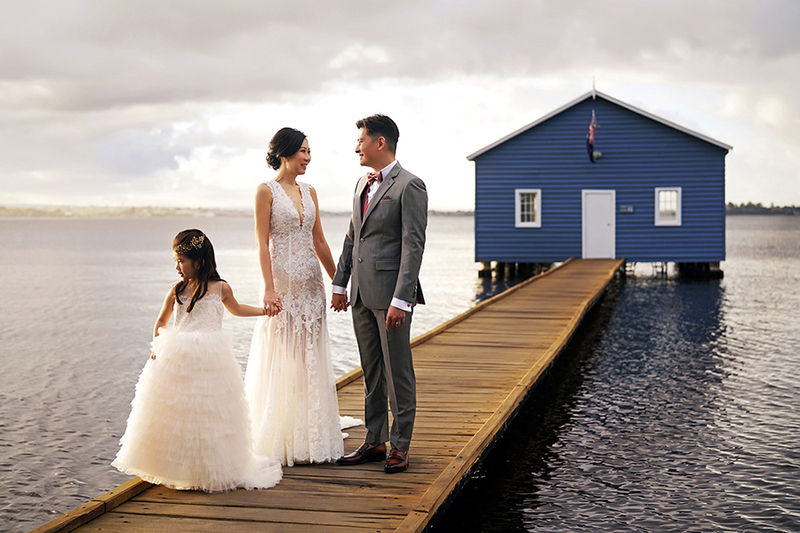 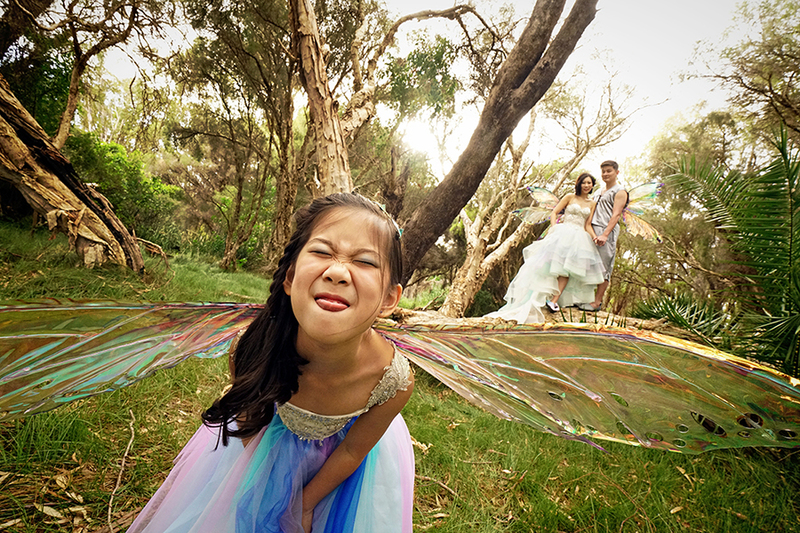 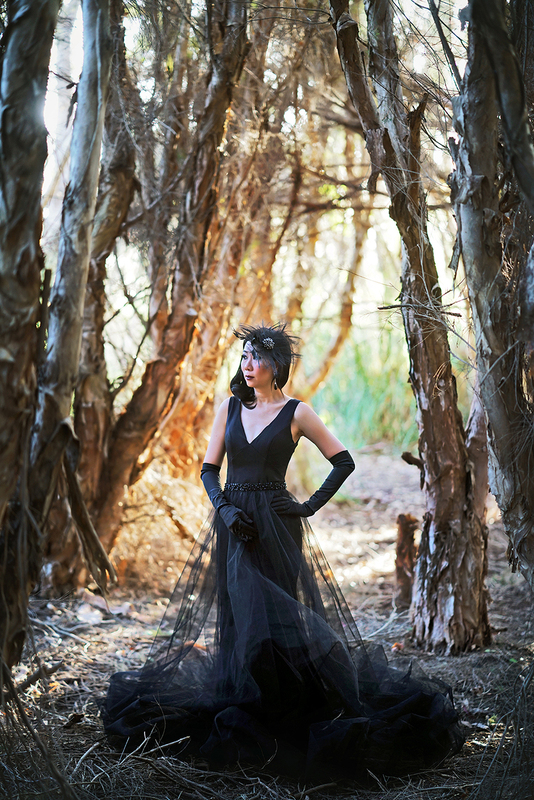 Vincent, Mandy and little Yixin are making us feel nostalgic for fairytales of old in their sweet, fable-inspired family shoot captured by Kelvin of Lightedpixels Photography in Perth, Australia. 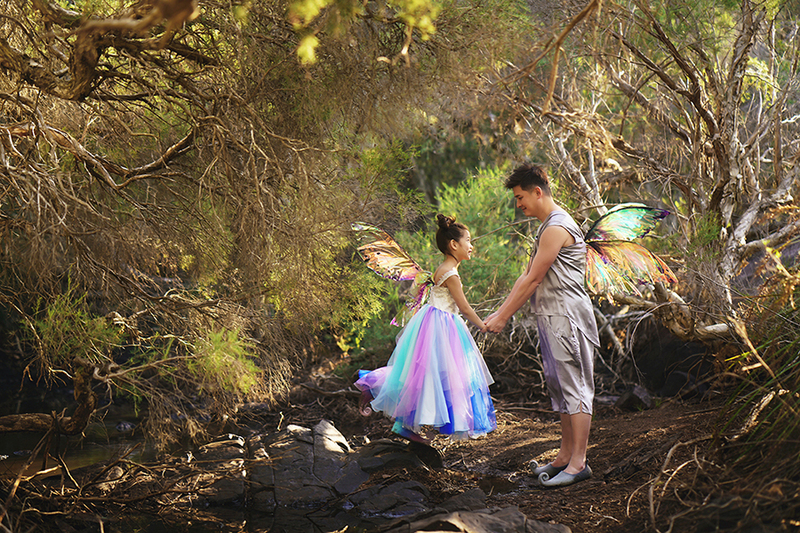 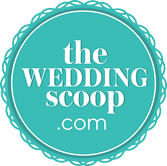 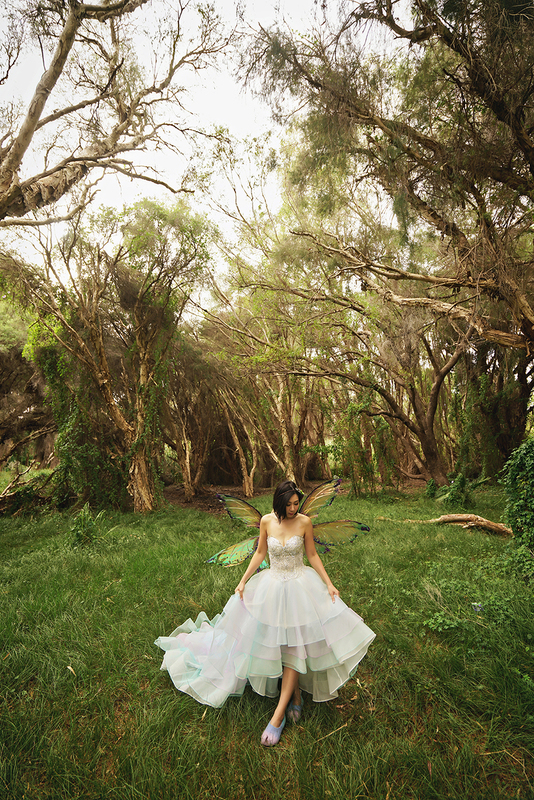 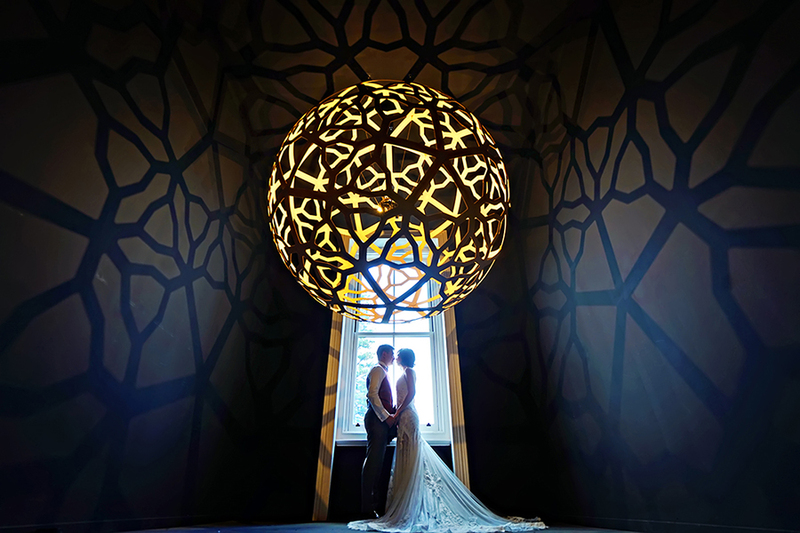 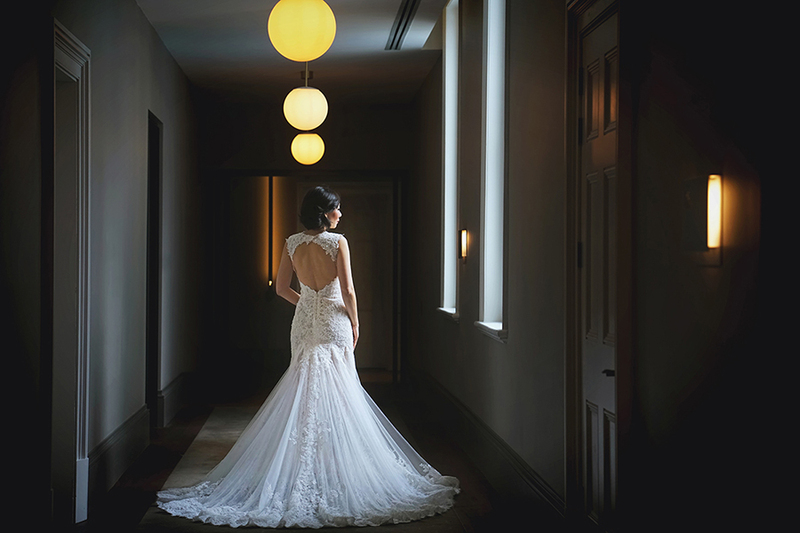 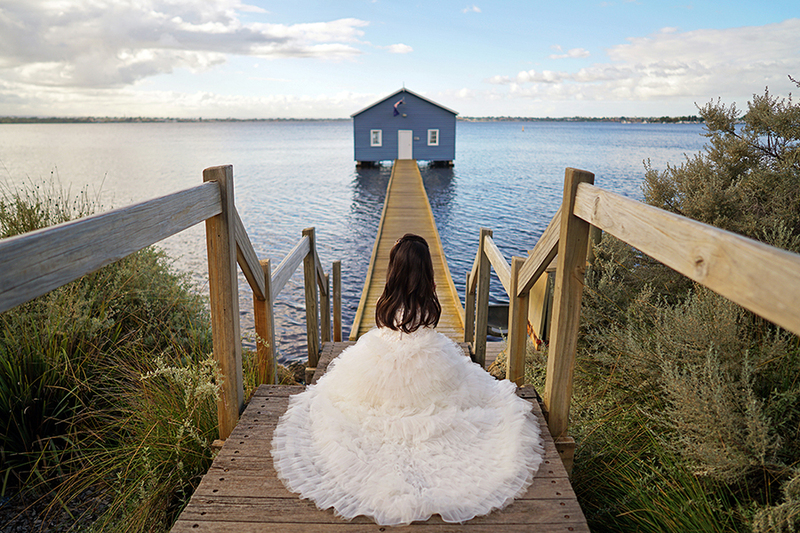 The couple, who have been married for eight years, chose to commemorate their anniversary with this unique themed shoot that is sure to reignite the childlike wonder in all of us. 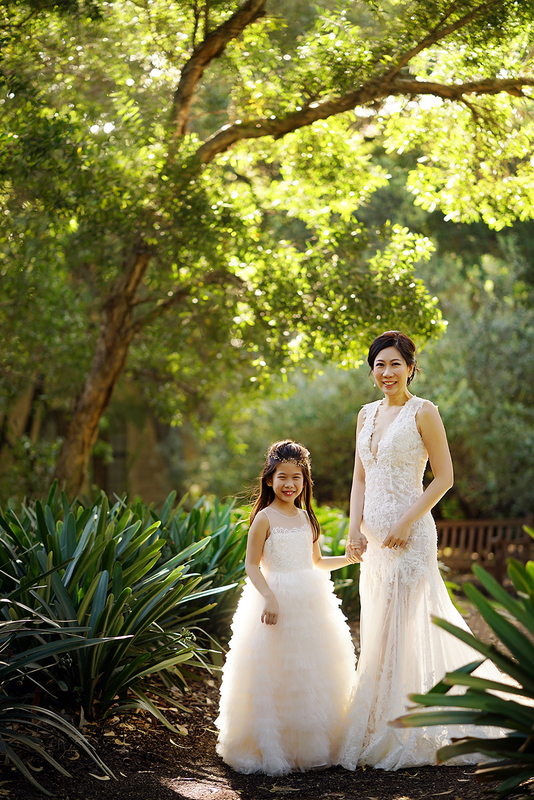 What are your thoughts on parenthood and raising a family? 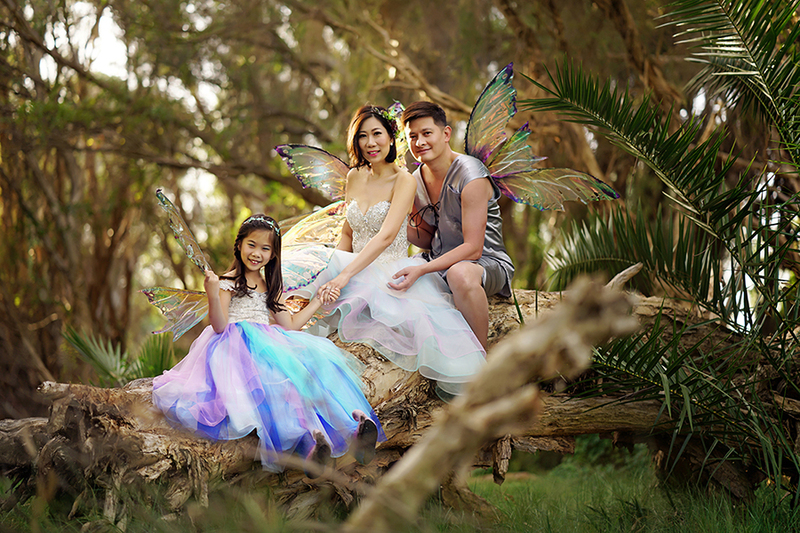 Thank you for sharing this with us, Vincent and Mandy!